For more than a decade, Jennifer Myhre, Care Services Coordinator, MSW, LICSW, for the Minnesota/North Dakota/South Dakota Chapter of The ALS Association has been helping families cope with the challenges of life with ALS. As a support group facilitator, she has seen firsthand how connecting with others facing similar circumstances can begin to ease the emotional toll of ALS. Myhre acknowledges that the struggle to get to group can mean different things to different people. It’s important to know that The ALS Association works to secure meeting locations that are accessible to attendees to ensure that the space itself is accommodating for those reliant on wheelchairs. Thanks in large part to the Ice Bucket Challenge, more and more chapters are able to offer online support groups, which require added technical assistance. If this is an option that might be of interest to you, consider connecting with your local chapter to inquire about resources available in your community including low-cost transportation to support services. She also insists that all family members don’t necessarily have to agree on whether or not they should attend a support group. Myhre reassures that not everybody needs to come in order for the rest of the family to participate. Sometimes she finds it’s the family member with ALS that is most reluctant to attend. Sometimes it’s important for the person with ALS to be in denial for a while. Myhre wishes to assure families that this is an acceptable and healthy reaction. If you’re interested in attending a support group, know the door is always open. It’s important to choose what’s right for you and to be open to allowing your feelings to evolve. 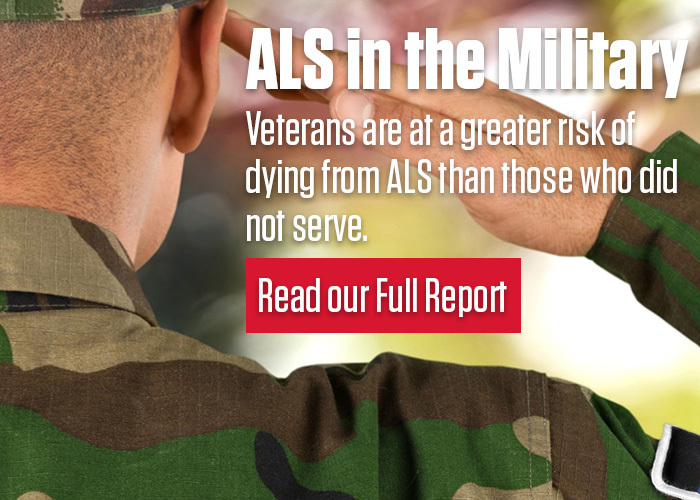 The ALS Association is here to help you get the support you need when it’s right for you. Call or email The ALS Association’s Care Services team for referral resources: (800) 782-4747 / alsinfo@alsa-national.org.